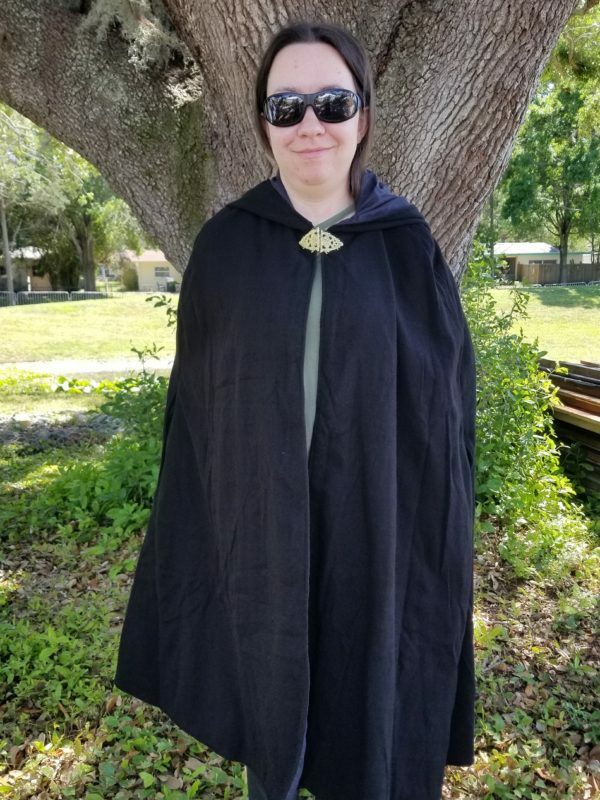 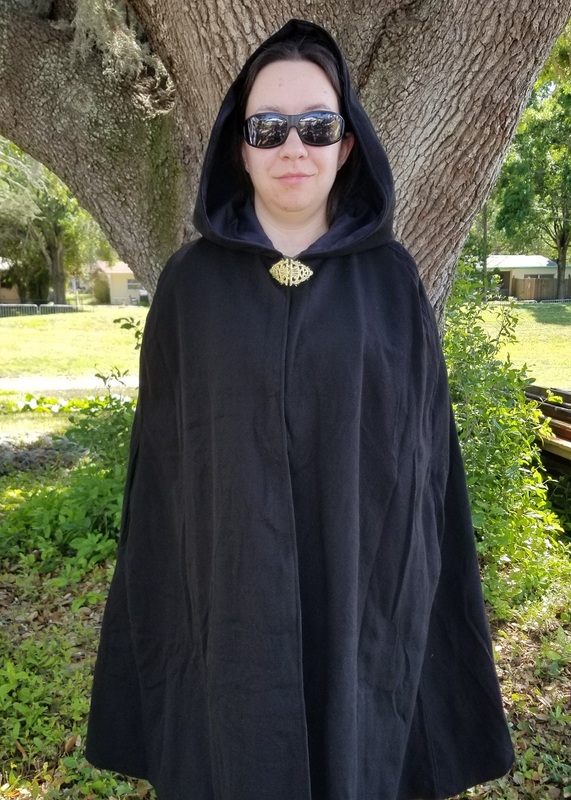 Black wool cape with black cotton lining and Celtic design clasp. 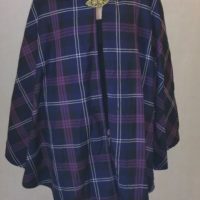 This elegant and trendy calf length wool cape in Black design comes with a Celtic design clasp. 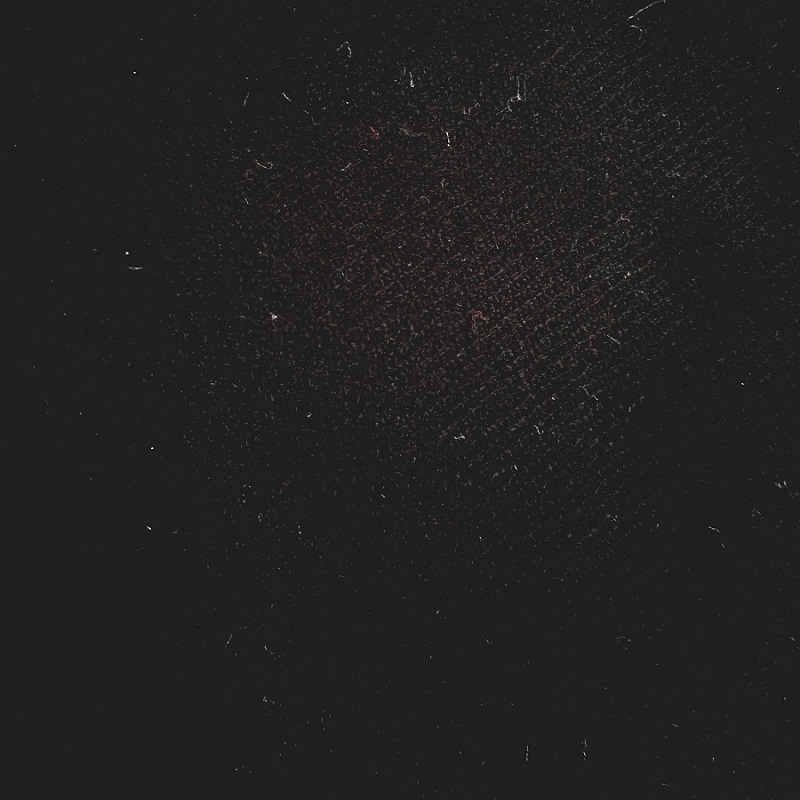 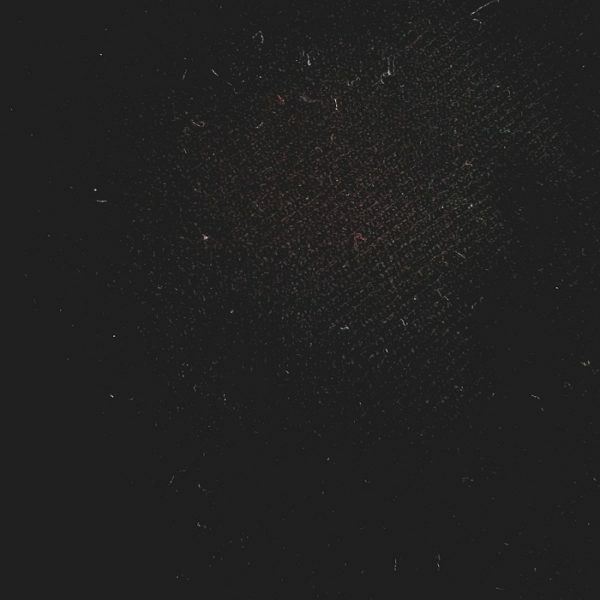 It has 2 inside pockets near the armholes and black cotton lining.